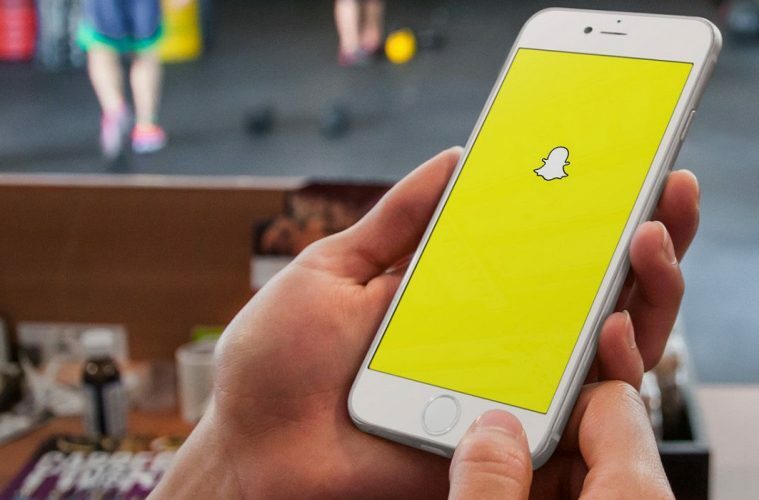 Snapchat is rolling out a new feature over the coming month called ‘Memories’ which will allow you to save your snaps forever and allow you to re-edit and repost to your Snapchat stories again. Memories is going to live just under the camera button. Once you get the feature on your Snapchat app, all you have to do is swipe up to view your saved pics and video. You can also search for snaps and stories from memories. This is a significant move for the platform, Snapchat has revolved around disappearing messages, however you don’t always want those snaps to go away. Lets say it is your wedding anniversary, memories will allow you to search for snaps and string them together in a new story. It is also a punt at Facebook Moments which is all about sharing photos from big occasions. Snapchat doesn’t want you jumping back over to Facebook just because you can’t do something simple like easily re-share content you have used in the past. Snapchat has allowed people to download their stories to the camera roll to this point however it has not been possible to repost that content back on the app which has been a stumbling point. The main advantage has been to share snippets of Snapchat content on other platforms. It will take away slightly from the raw and in the moment feeling that Snapchat has had up to now. However, that is not necessarily a bad thing. Memories which are pulled and reposted will be marked with a special frame around it to show that it was not captured in the moment and thus avoiding any confusion. Snapchat is also including a “My Eyes Only” section of memories for places to store private snaps. So if someone does pick up your phone and start messing around with it you will have a place to store content that may not be appropriate for general consumption! The point is that Snapchat is a platform where you should be working on new fresh content every single day. However, sometimes you create a story around you business or brand which just hits all the right notes. A story which people love and you are proud of and you want to share it again. Memories will now allow brands to do that so they can re-edit, liven them up, make them fresh and repost them again. That will be a big pull for people who have had overlying fears and concerns about disappearing content that they just can’t get back. Snapchat began rolling out memories yesterday. However, it is a gradual rollout and will take a month before it has arrived on all devices. So don’t worry if you don’t see anything yet. Snapchat has said that you will get a message from Team Snapchat on the app when the feature is available for you to use.